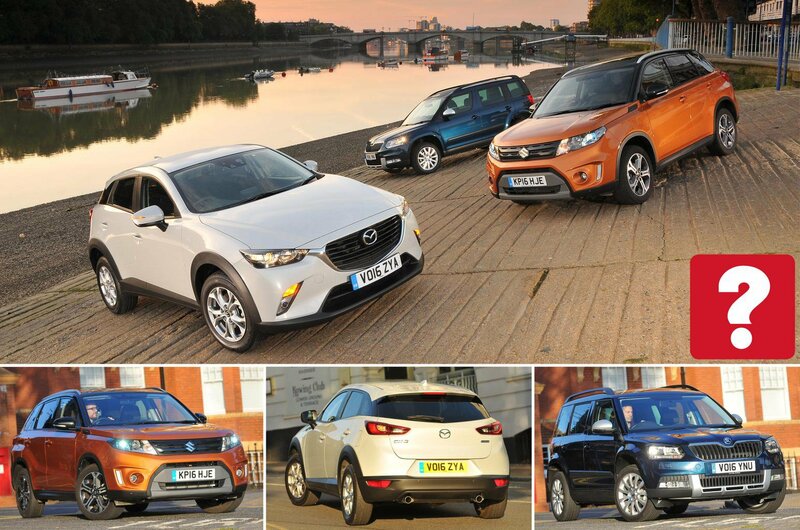 Mazda CX-3 vs Skoda Yeti vs Suzuki Vitara | What Car? The newest and dearest car here. Should handle well, but needs to be competitive elsewhere, too. Has long been a popular choice, thanks to its rewarding driving experience and superb practicality. Reasonably priced and very well equipped. It's also comparatively economical in real-world driving. 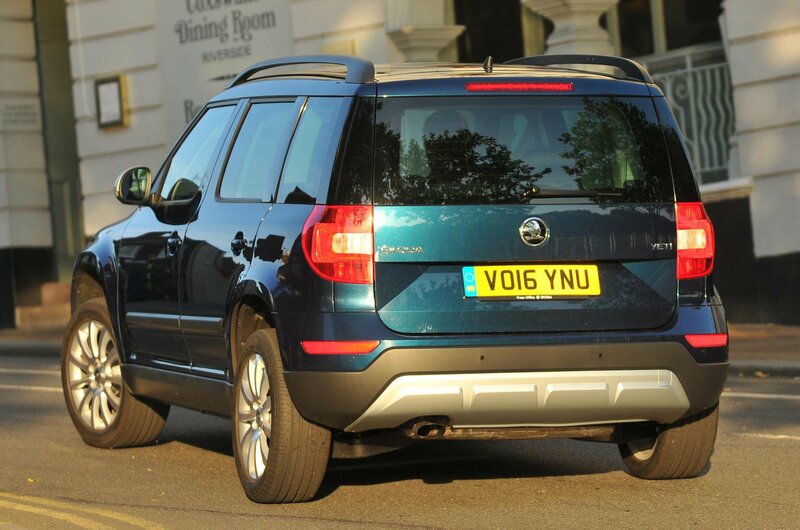 Since its launch in 2009, the Skoda Yeti SUV has made its way onto many a family’s driveway. It appeals because it’s spacious, practical, good to drive and a manageable size. Now Mazda is attempting to muscle in on this lucrative and rapidly expanding market with this new CX-3. The company has a reputation for making cars that are good to drive, but SUV buyers want more than that. 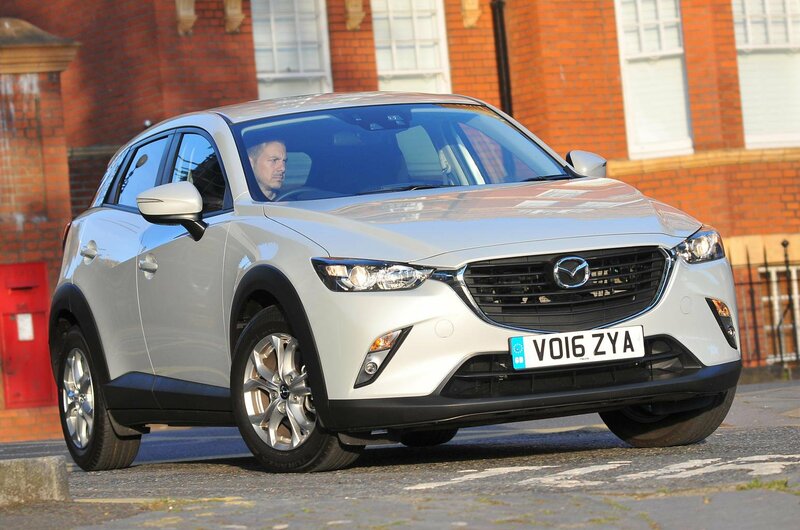 So, the CX-3 will have to measure up on both running costs and practicality. 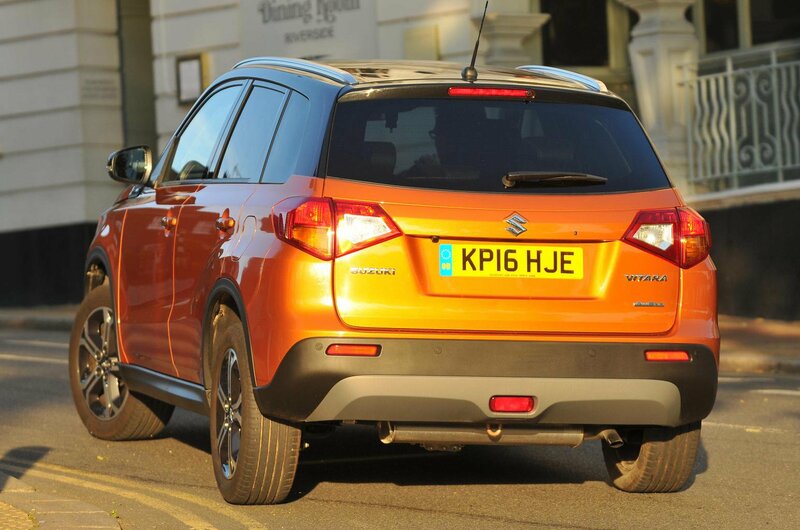 Our third contender is the latest Suzuki Vitara. It’s spacious, has a petrol engine that’s surprisingly frugal in real-world driving, and in range-topping SZ5 trim it comes with stacks of standard kit. Despite all that, the Vitara is barely any more expensive than its rivals. The Mazda CX-3 is by far the most nimble of the trio. Its steering is fast and its body doesn’t lean much in corners, allowing you to make quick and comfortable-feeling changes of direction. The front end is very grippy, too, so the CX-3 feels right at home darting across country, while light and precise steering make it easy around town. The Skoda Yeti feels nearly as nimble, although its taller body makes it a little more wayward in the corners because it’s slightly more prone to roll. Still, it grips well, and has far heavier steering, which makes it feel more stable at higher speeds, even though there isn’t quite as much feedback. The other downside is that the Yeti’s steering can feel a touch too heavy at slower speeds, particularly when parking. The Suzuki Vitara is the least capable of the three in corners. Its steering is overly light and the car’s initial responses quite sluggish, while its softer suspension causes it to lean the most. It just doesn’t feel as well tied down as the CX-3 or Yeti, and so inspires the least confidence. The trade-off is that the Vitara rides more smoothly than either of its rivals, which are firmer and tend to jostle you around more around town. The Yeti is the firmest in town, whereas the CX-3 is the least settled on the motorway – you don’t just feel bumps through your backside, you feel them shuddering up through the steering wheel. We’ve no issues with the way the CX-3 accelerates, though. Its eager engine delivers a decent amount of low-down shove, even in higher gears, and it outpaces its rivals with ease. Both the Yeti and the Vitara have to be worked much harder. The Vitara is the noisiest on the move, with pronounced wind noise from the front pillars and mirrors. The CX-3 and Yeti are quieter at a steady cruise, although the CX-3’s engine is noisy when revved and the Yeti’s suspension can be heard on poorly surfaced roads.